How a German dream has gone sour. Germans are known for their engineering skills, more so in the realm of automotive world. That’s reason why Germany is home to top three global luxury car brands in BMW, Audi and Mercedes-Benz, Europe’s biggest automaker in Volkswagen and top sports carmaker in Porsche. Hyderabad: Germans are known for their engineering skills, more so in the realm of automotive world. That’s reason why Germany is home to top three global luxury car brands in BMW, Audi and Mercedes-Benz, Europe’s biggest automaker in Volkswagen and top sports carmaker in Porsche. But strangely, none of the automakers from the Deutschland made it to the top of global automobile sales chart till recently and some attribute this shortcoming to Germans’ avid focus on quality without giving much importance to marketing. It was American automaker General Motors, popular as GM, which lorded over the global automobile sales uninterruptedly for 77 years from 1931 to 2007. Economic meltdown in the US in 2008 and GM’s bankruptcy woes that followed took sheen off its sales, paving way for Toyota’s entry into the coveted slot. Since then, the global sales crown has more or less remained with the Japanese carmaker save for a year when GM managed to gain it in 2011. 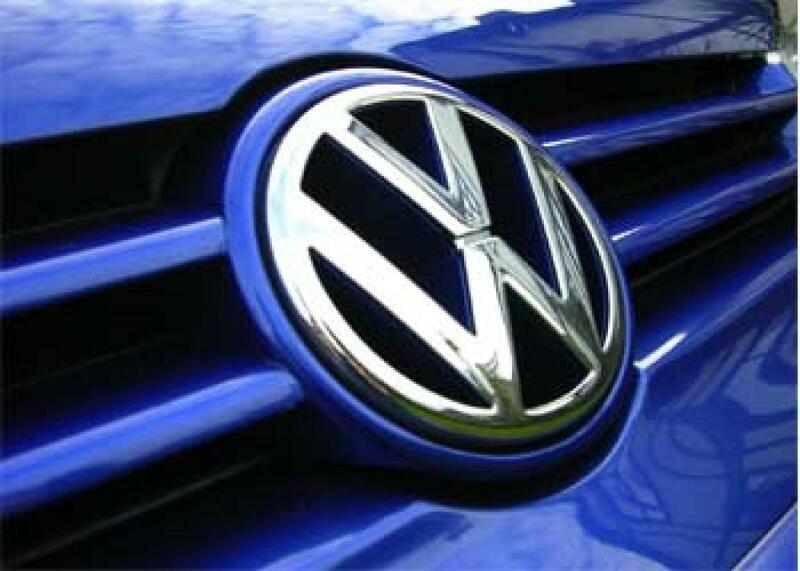 The $226-billion Volkswagen Group which owns wide range of automotive brands including Volkswagen, Audi, Porsche, Skoda, Seat, Bugatti, Lamborghini, Bentley, Ducati, MAN and Scania has set a target to emerge as the world’s largest automaker by 2018 under its vision plan christened ‘Strategy 2018’. But lady luck smiled on the group and it could achieve the landmark in 2015 itself, three years ahead of the schedule, when it sold 5.04 million units in the first half (January-June 2015) of the current year against 5.02 million that Toyota dispatched globally in the same period. Unfortunately, it’s a short-lived party at the top for the German major as it has now landed in the biggest ever scandal that automobile industry witnessed in the recent history. The scam involving ‘cheating’ engine management software that undervalues noxious gas emissions by various car models to clear the strict environment regulations in the US and other countries is set to cost the group as well as automobile industry dearly in comings years. Unearthed by the US Environment Protection Agency (EPA) and California-based International Council on Clean Transportation (ICCT), the cheating technology is fitted in some diesel engines of Volkswagen including 2.0-litre and 1.5-litre TDI (also known as Type EA189) that power a range of models such as Volkswagen Passat, Jetta, Beetle and Golf, in addition to the Audi A3. As these models churn out decent sales globally, over 11 million vehicles have been impacted worldwide by the software, as per Volkswagen’s own admission. Volkswagen is expected to pay a heavy price for rigging the emission tests. In the US alone where Volkswagen sold over 4.82 lakh diesel cars in last six years, the automaker may have to cough up a whopping $18 billion (Rs 1.18 lakh crore) in penalty as each vehicle will attract a fine of $37,500 for violating environmental norms. The worldwide bill will be much higher as governments from Australia to South Korea announced investigations in the rigging. But Volkswagen as a global brand is the biggest casualty because the scam will leave a blot on its image forever. The automaker will also lose the global sales crown for which it has toiled hard for so long. Besides, Germany’s image as the home to engineering excellence has taken a severe beating and this amply reflected in the way German Chancellor Angela Merkel called for transparency in the handling of the scandal. All this mess is just because of the meanness Volkswagen had shown in order to save some bucks by not fitting required parts to reduce emissions. Instead, it has gone for a quick-fix via the cheating software. However, there is also a chance that some internal rivalry may have played spoilsport as bickering among Volkswagen’s global top management is well-known. Other angle could be intense pressure to rev up sales. Whatever may be the reason; damage is done and it’s a costly lesson for the automaker as well as its home country.